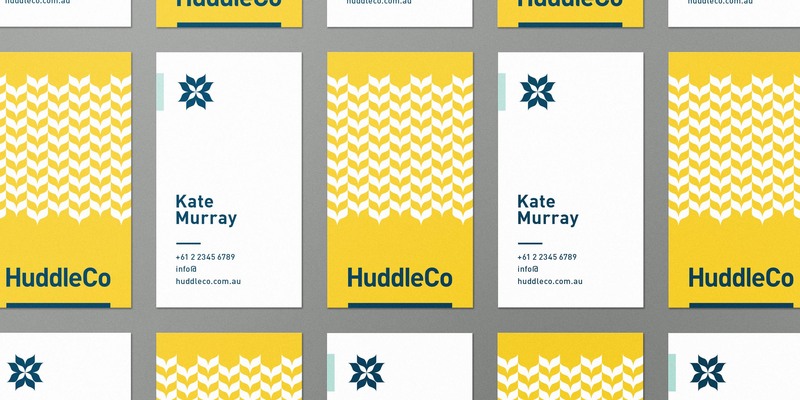 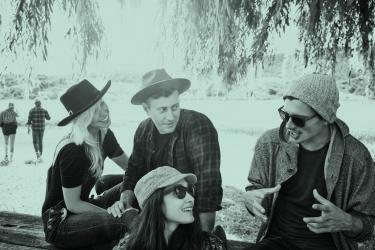 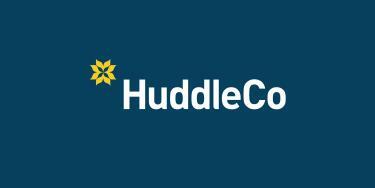 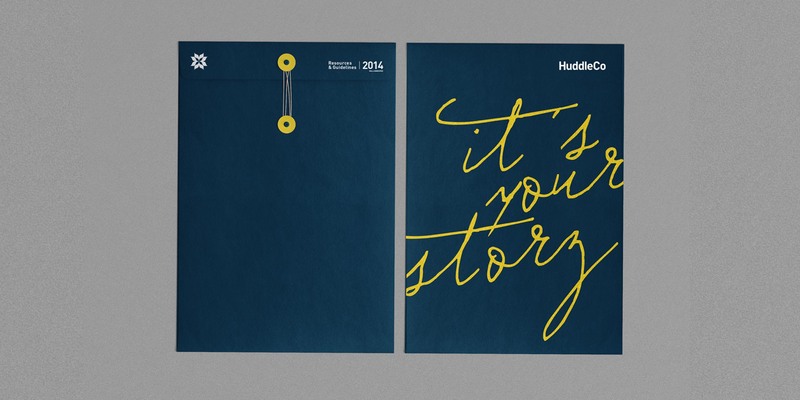 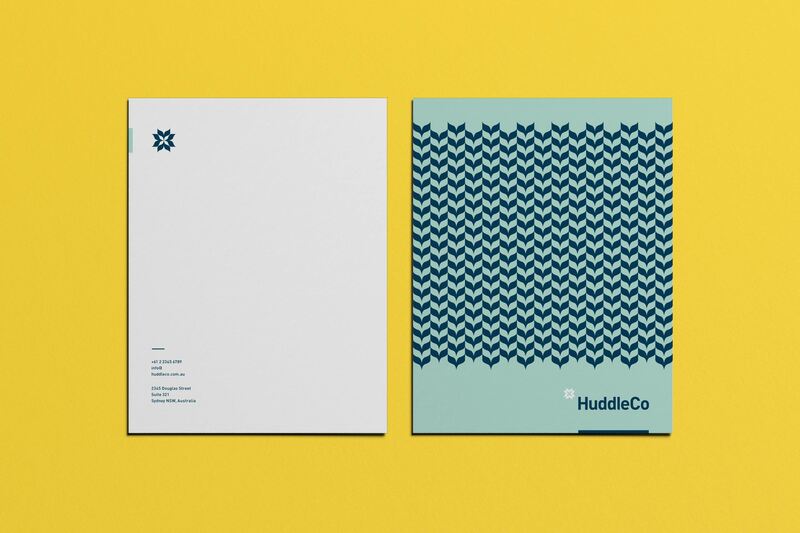 Huddle Collective is a career community and information hub for individuals in their teens and twenties. 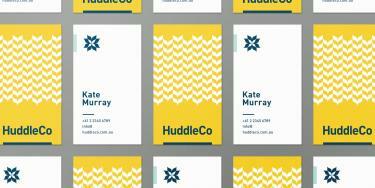 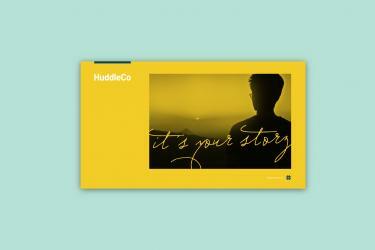 HuddleCo seeks to guide the youth of Australia into a more successful future. 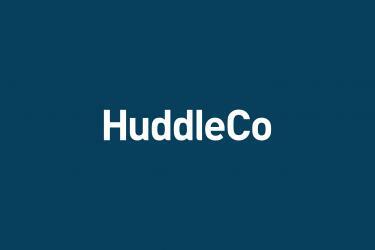 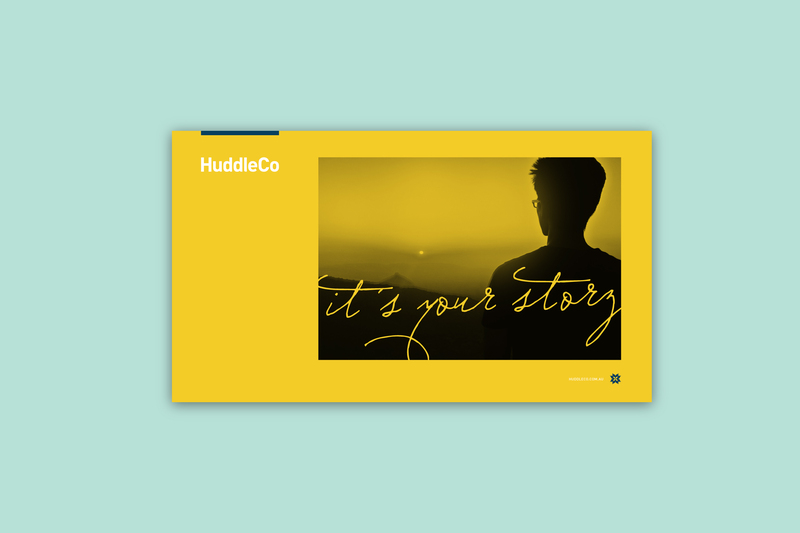 While plenty of career counseling exists, HuddleCo’s approach is different. 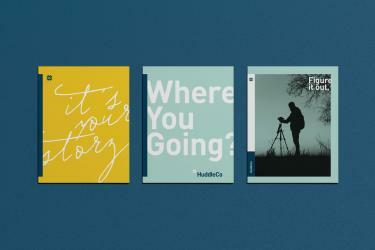 The career is just part of it. Their counseling is equal parts work, play, giving and community building. 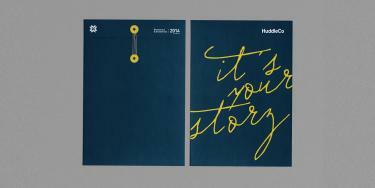 HuddleCo’s hope is for a more well-rounded future for their clients. 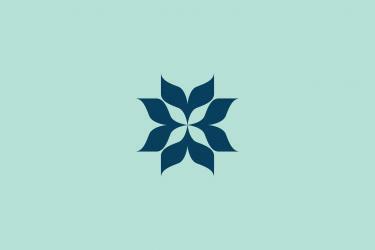 The main icon symbolizes the collective nature in which HuddleCo works. The four “birds” coming together to create the mark is literally the symbol of the huddle. 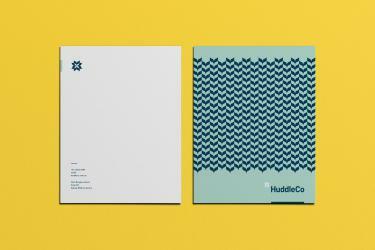 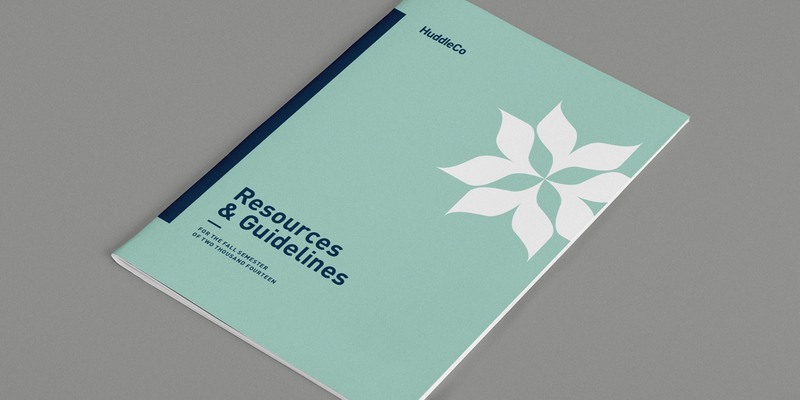 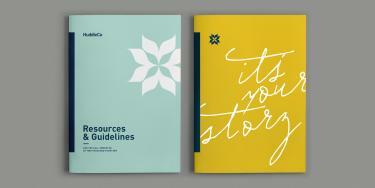 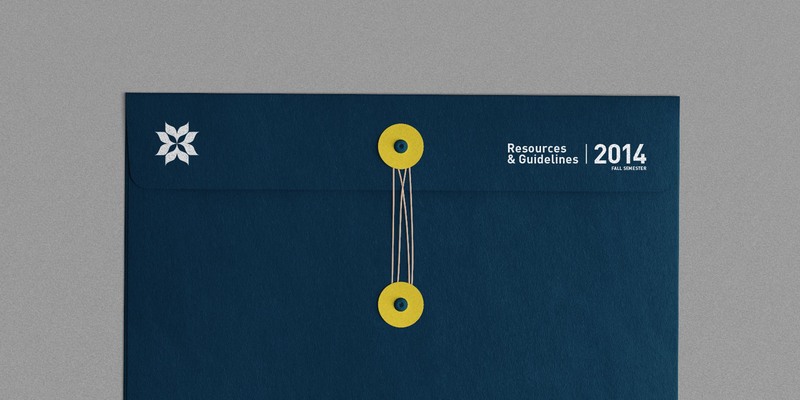 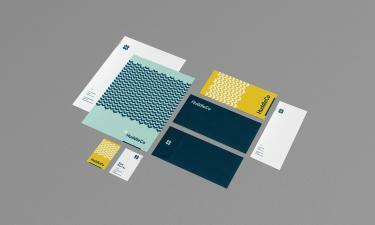 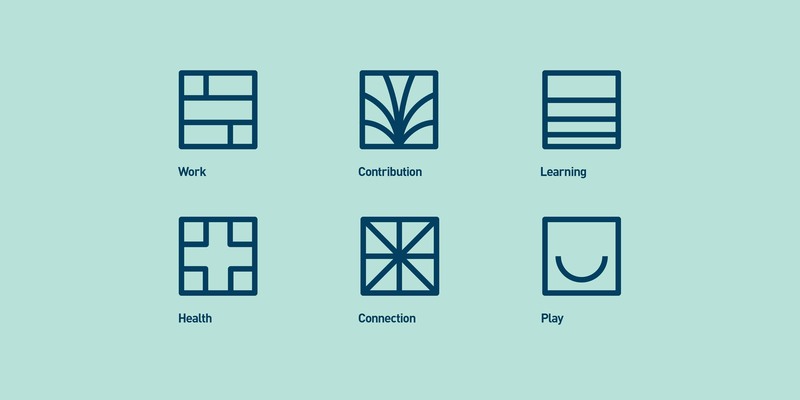 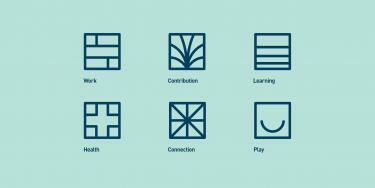 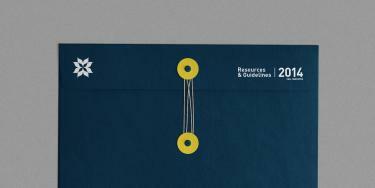 A supporting iconography set was produced to further communicate the HuddleCo areas of expertise and planning.